Free Corel company vector logo. 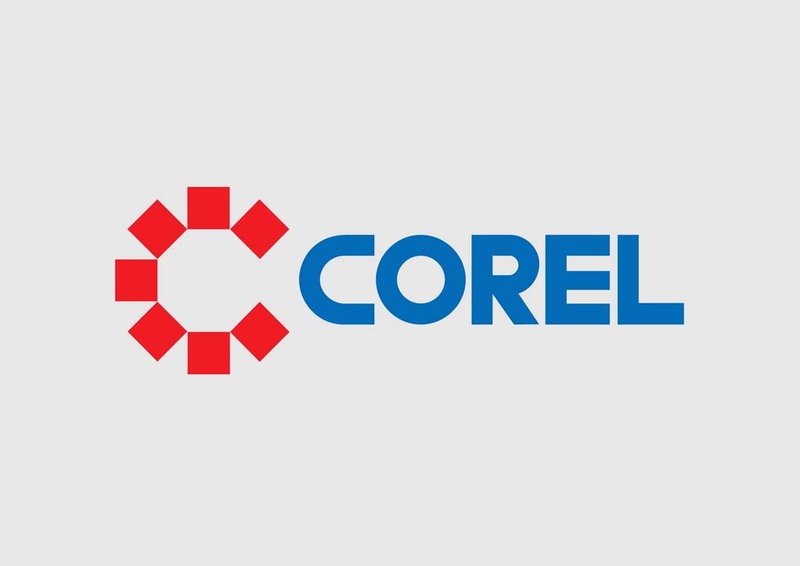 Corel or Cowpland Research Laboratory Corporation is a computer software developer founded in 1985 by Michael Cowpland. The company's graphic software include CorelDRAW and Paint Shop Pro. Please rate and comment on your favorite logos. Logo is the copyright of the respective owner.